When it comes to briefcases men either like it, as it accentuates their professionalism and dedication to the work, or dislike it because carrying briefcases for some is an annoying process that can end up forgetting it somewhere. 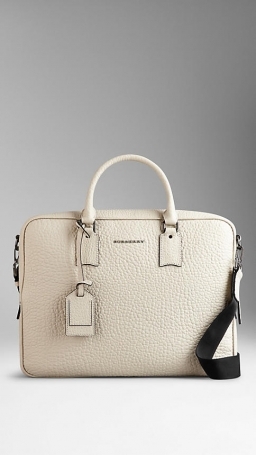 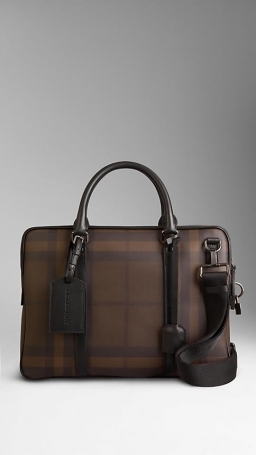 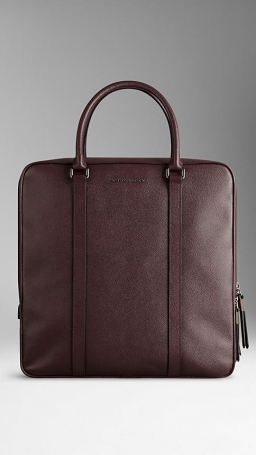 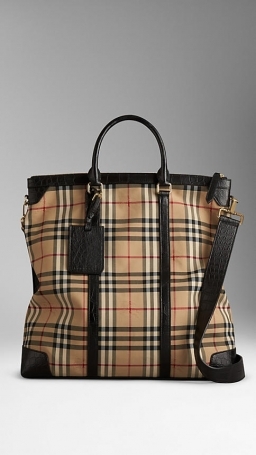 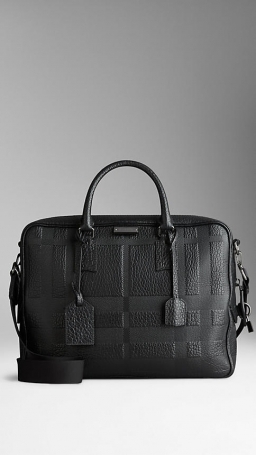 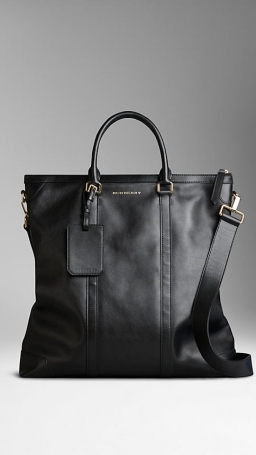 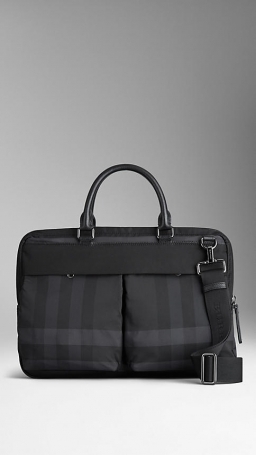 For those who think briefcases are essential part of their daily life and are not that much forgetful to leave their bags on a street, restaurant or a meeting hall, I want to present Burberry's superb collection of briefcases. 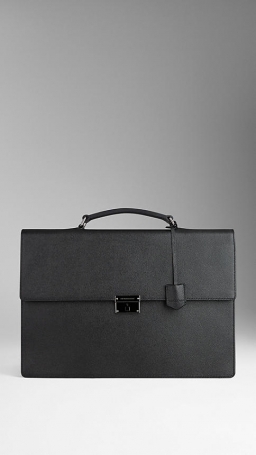 Forgetting one of these briefcases can cost you a fortune, so try to be careful.